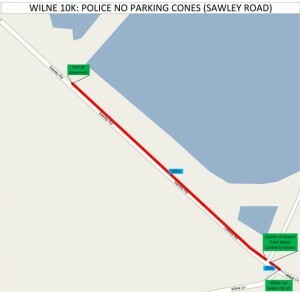 The safety of competitors, volunteers and spectators at the Wilne 10k is paramount and the race committee and Safety Advisory Group have decided that in order to keep the health and safety risks low, the roads around the route need to be traffic free. 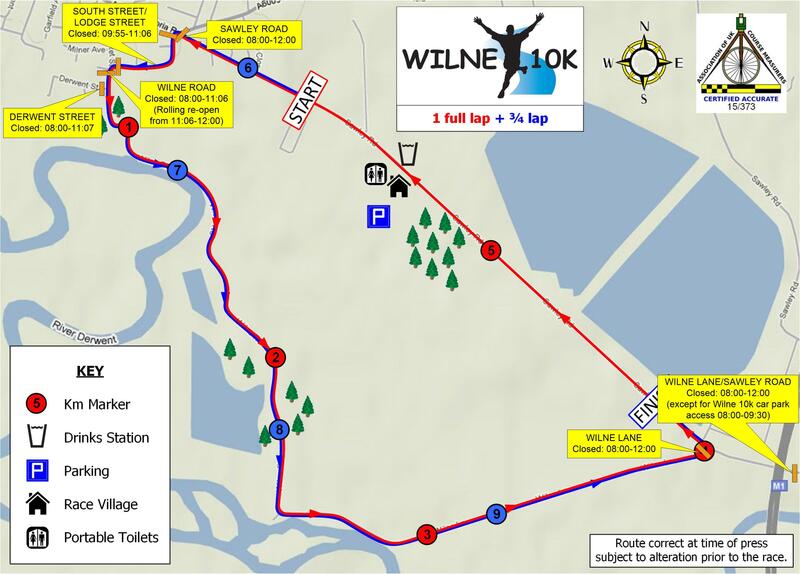 Unfortunately this will cause minor disruption for local residents on the morning of the race but we aim to keep these distributions to a minimum and for the shortest time necessary. WANT TO HELP? 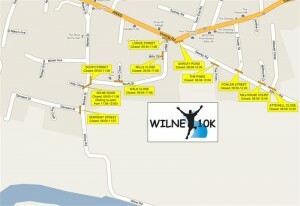 We are looking for Volunteer Race Crew members and the volunteer position could be right outside your home. 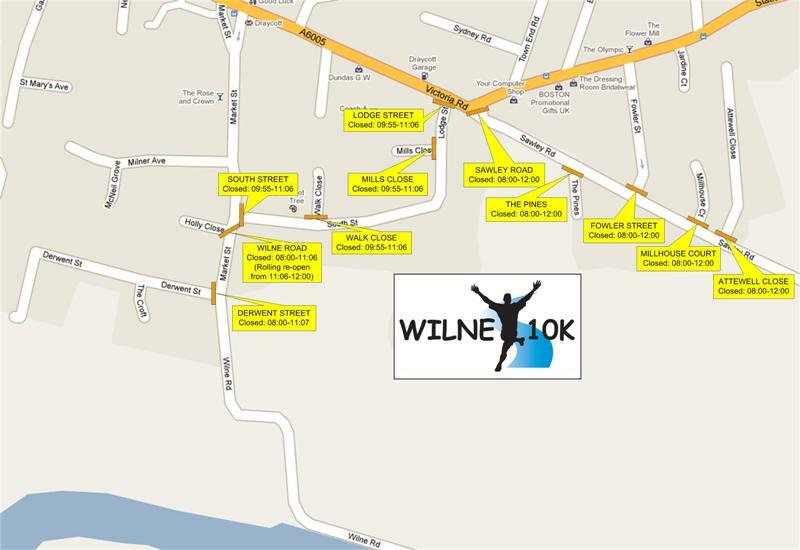 For further details click here. 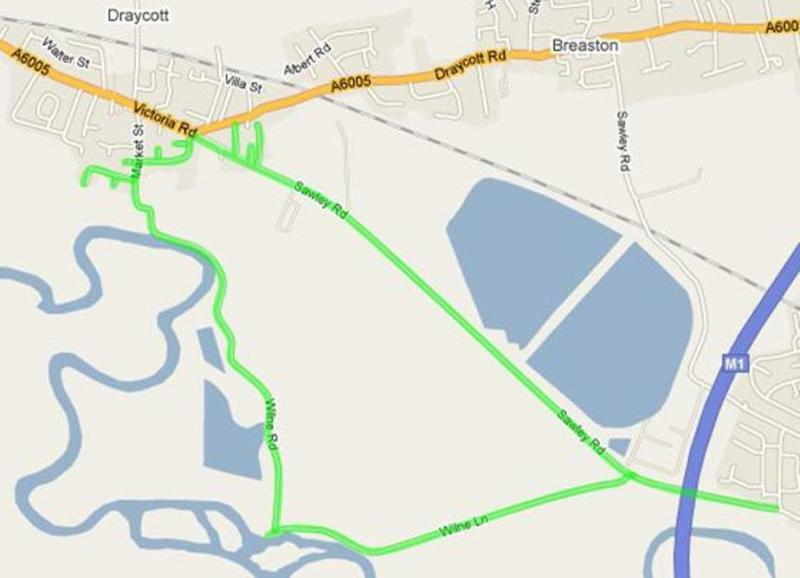 A temporary traffic order has been applied for through Erewash Borough Council is available to view here. There will also be Police No Waiting cones placed on parts of the course around Draycott and on Sawley Road. Failure to comply to this order may lead to vehicles being towed without warning. This is for the safety of runners and to avoid hundreds of runners having to pass closely to your vehicles. 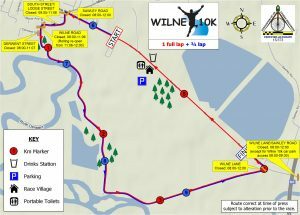 A resident letter will be delivered about two weeks before race day to all residents effected on the route. Click here to view the letter.